We’re on a roll so far in 2014. 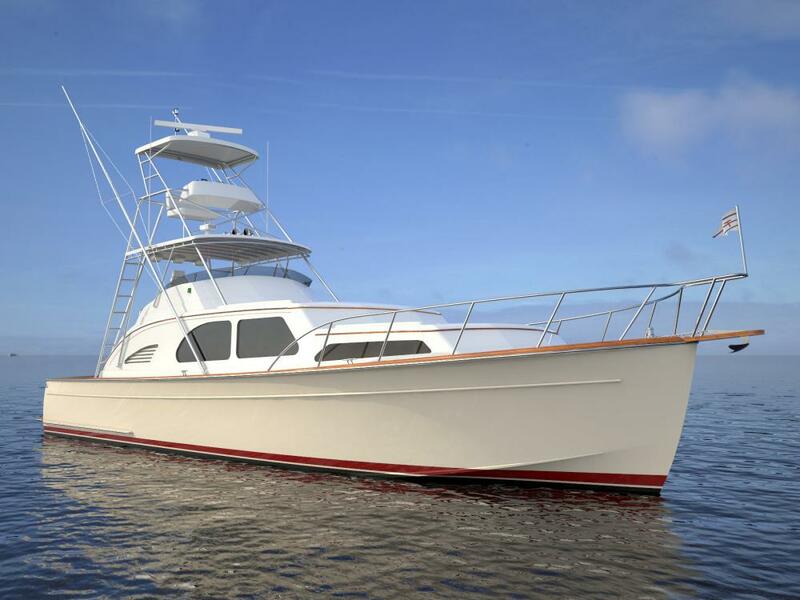 Construction of our new 45′ Sportfisherman is underway and featured in the March issue of Yachting Magazine. Thanks to writer, Dennis Caprio, for a great feature comparing the new construction to the clean lines of a Ferrari. Read full article attached or click here.